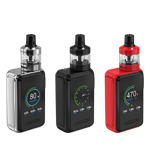 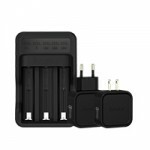 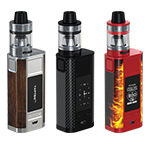 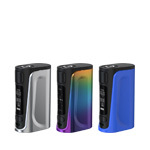 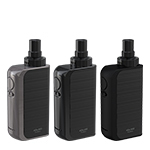 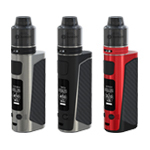 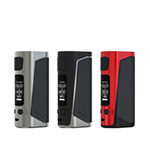 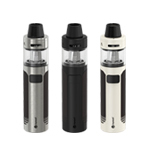 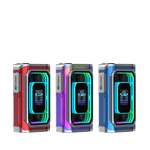 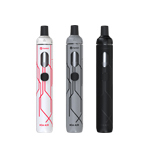 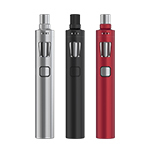 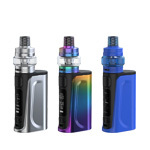 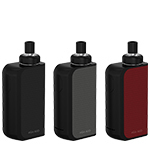 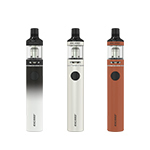 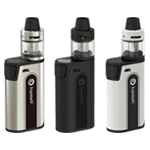 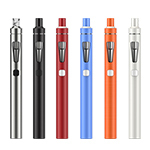 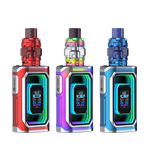 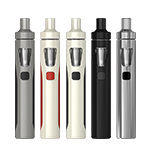 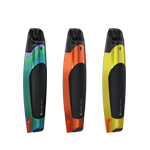 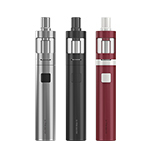 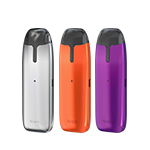 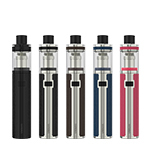 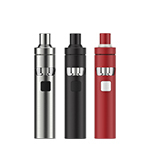 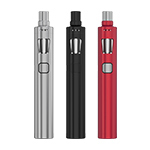 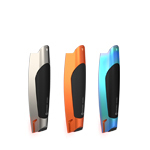 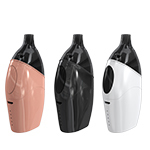 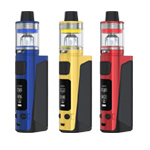 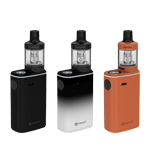 Classic all-in-one Style The eGo AIO Mansion applies all-in-one style with atomizer inserted inside, which is quite convenient to use. 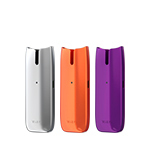 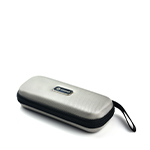 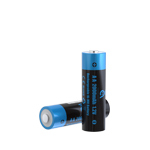 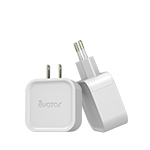 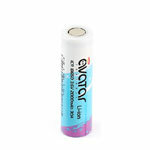 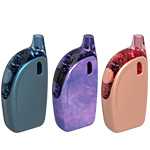 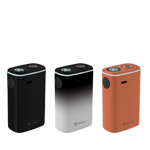 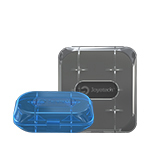 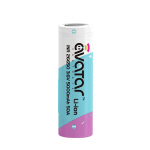 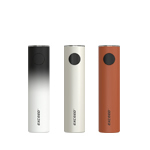 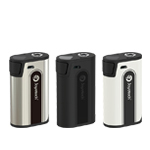 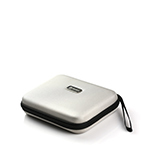 Petite yet powerful enough to produce large vapor. 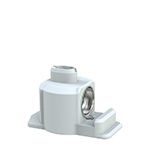 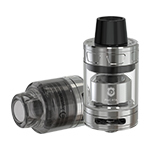 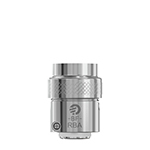 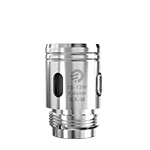 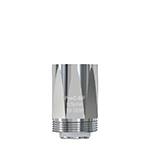 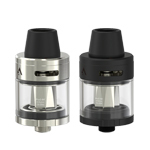 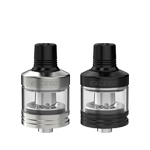 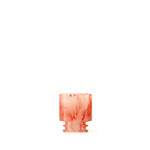 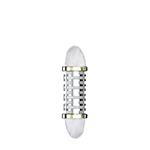 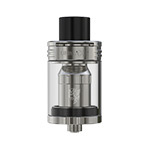 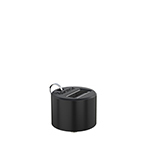 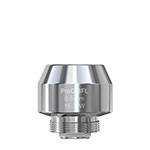 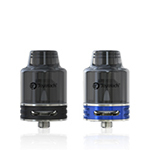 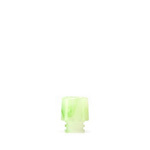 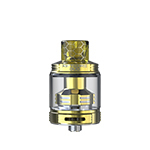 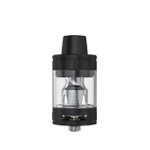 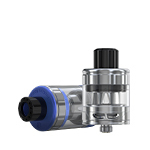 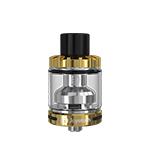 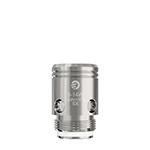 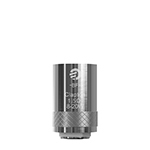 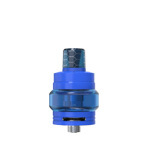 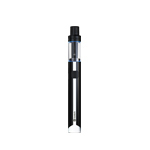 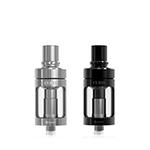 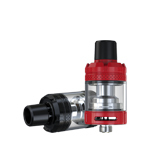 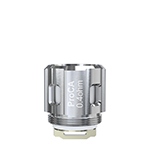 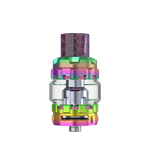 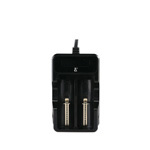 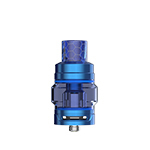 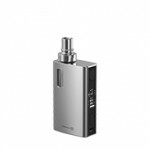 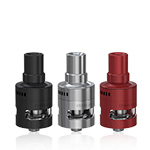 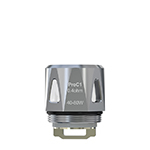 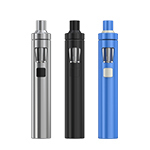 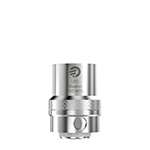 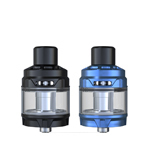 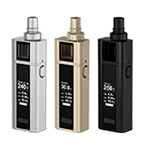 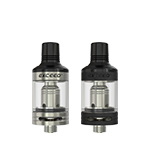 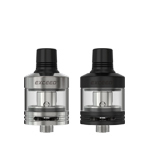 Easy to install the coil head Simply use the screw driver on the mouthpiece to install/uninstall the atomizer base. Attach the coil head onto the base. 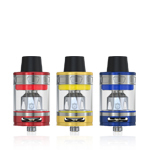 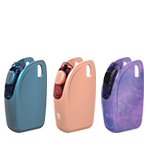 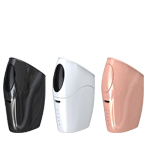 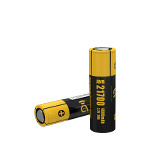 Changeable tank light In power-on condition, click the button 3 times quickly until the indicator light is on, then click the button once to shift among the color of red, yellow, green, blue, indigo, white, purple or light-off.